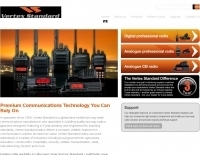 Vertex standard has the radio communications solution you need and should demand. a global organization with over 50 years of proud history and experience our range spans the commercial, marine, airband and amateur markets. The resource is currently listed in dxzone.com in a single category. 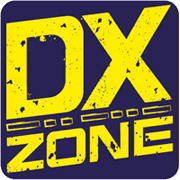 The main category is New Zealand Dealers that is about Ham radio dealers in new zealand. This link is listed in our web site directory since Friday Feb 26 2010, and till today "Vertex Standard Australia, NZ" has been followed for a total of 415 times. So far no one has rated yet, so be the first to rate this link !